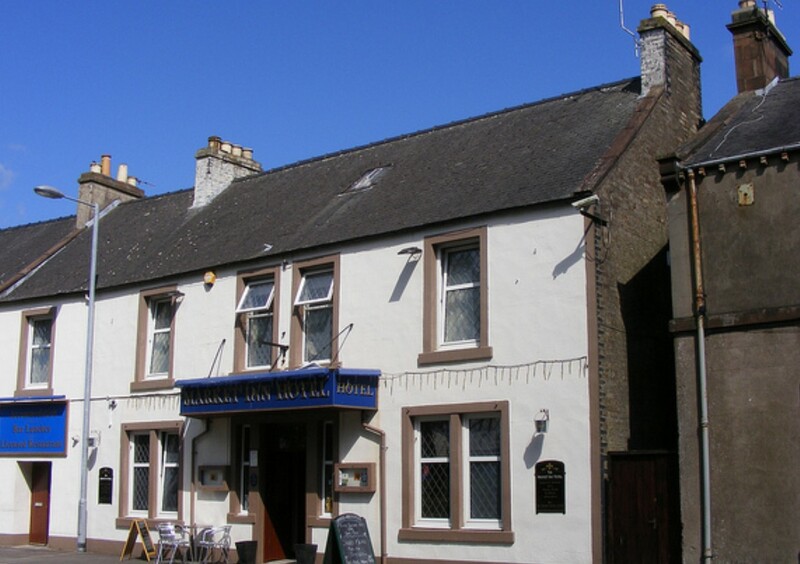 Regular social lunch meet-up in Castle Douglas for LGBT Plus adults, older people and their friends. Volunteers Larry and Jerry will be hosting. 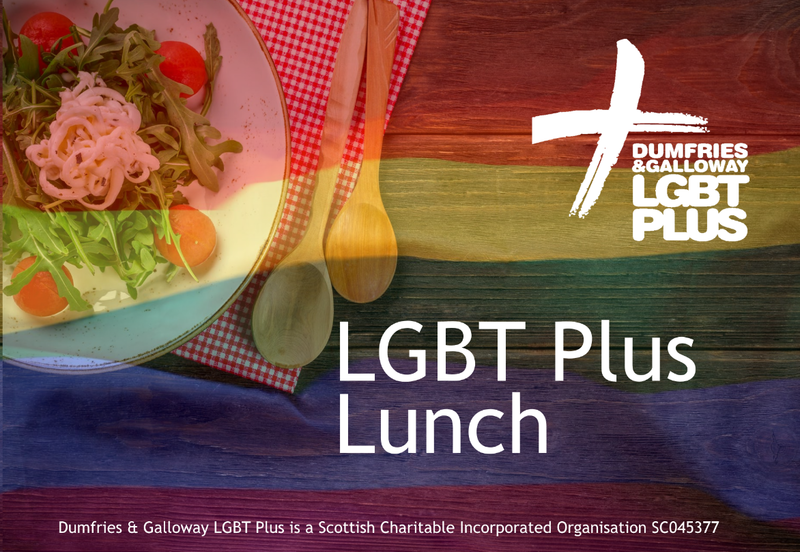 Please RSVP to landj.lgbtplus.volunteer@gmail.com to ensure your seat. You can reach us on the day on 07340 301028. Look out for the rainbow badge to recognise us.